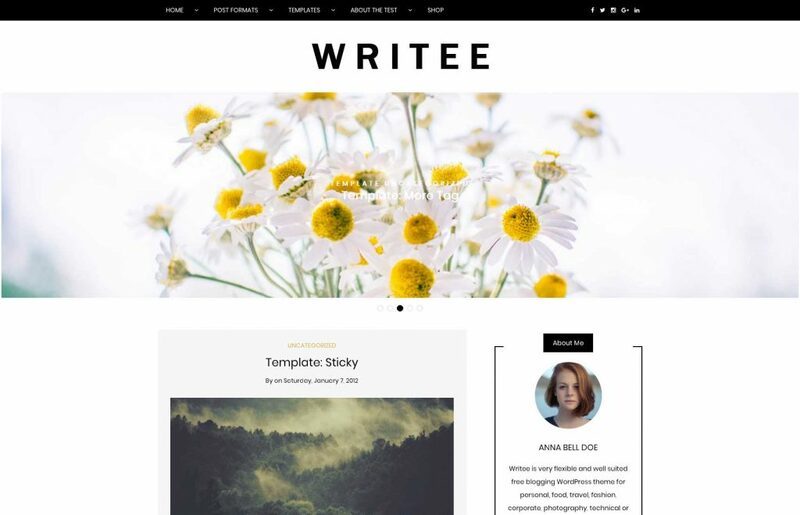 Writee is extremely flexible free WordPress theme suitable for personal blog, food blog, fashion, corporapte and many others. 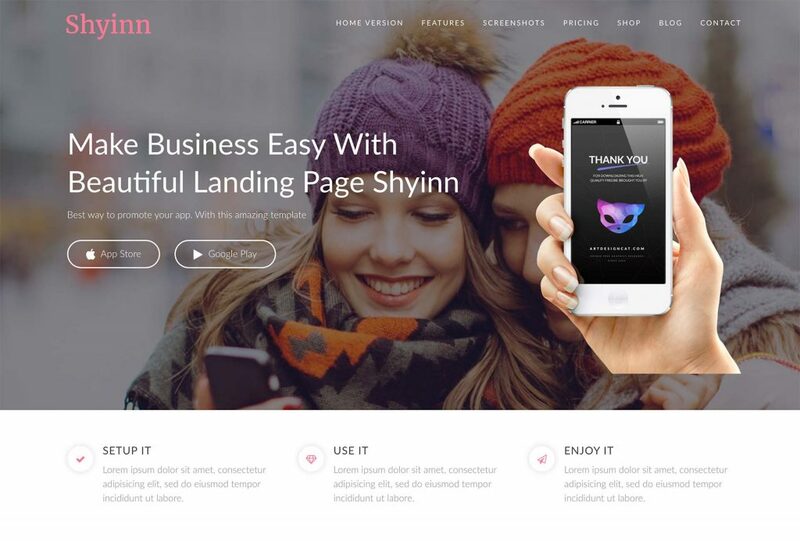 The theme is 100% responsive and ready to be used on any device. 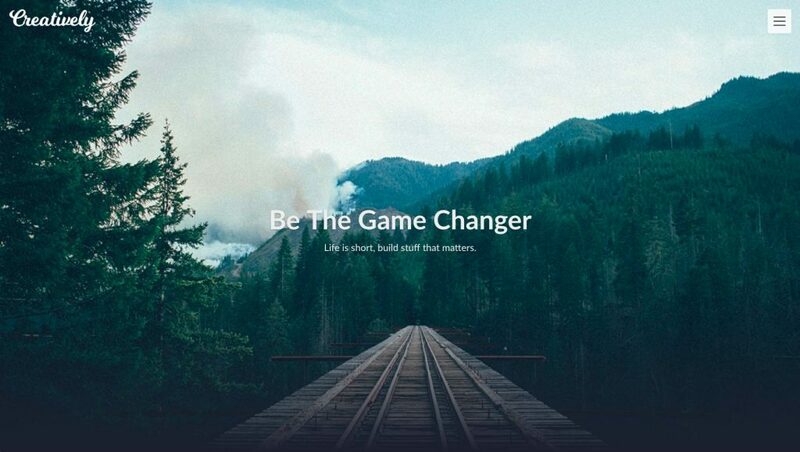 Writee also features pixel perfect design, custom widgets, Live Customizer options, slider with full-width and boxed layouts. 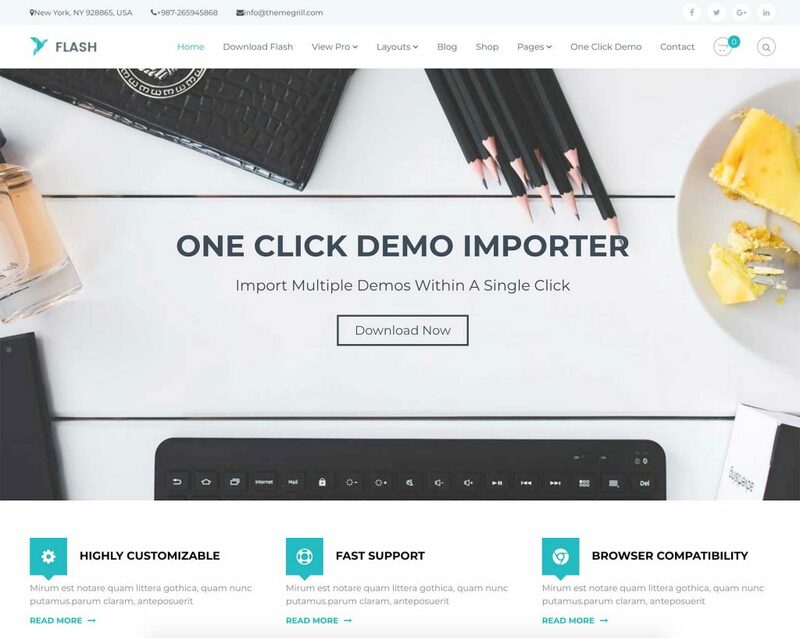 Theme is available in Arabic, German, Spanish, French, Italian, Russian and Chinese languages and WooCommerce compatible.